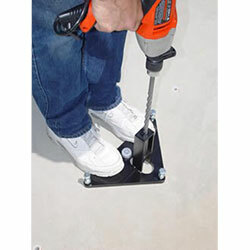 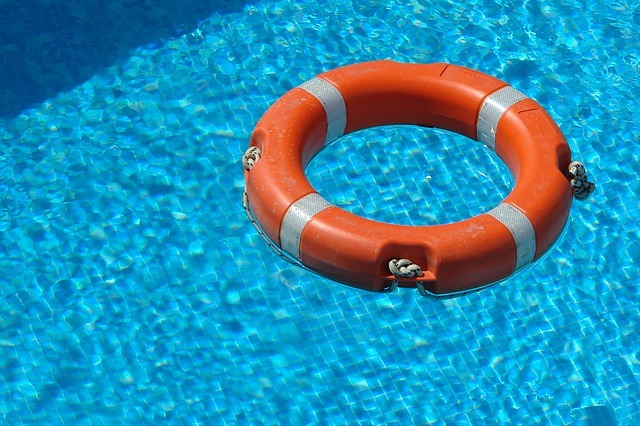 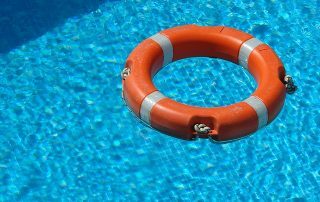 How To Make Your Pool Safe? 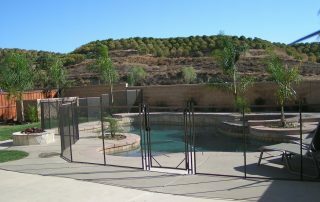 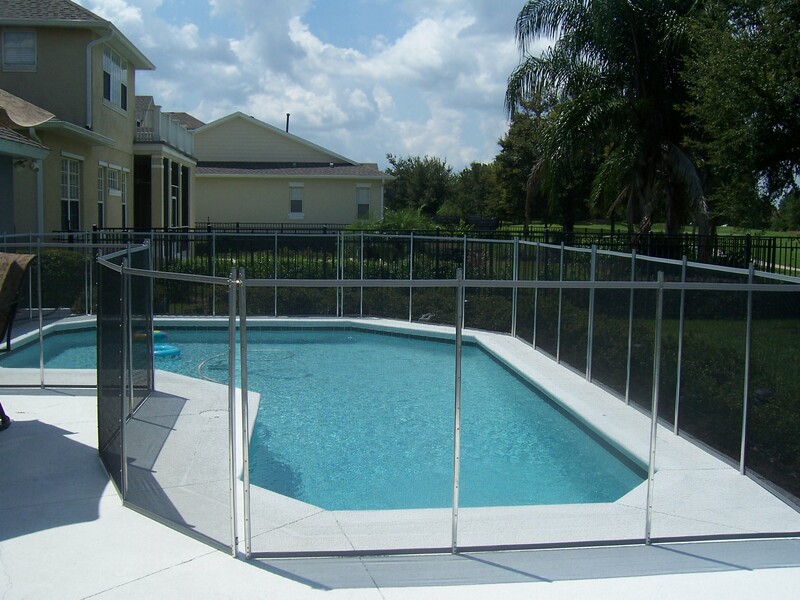 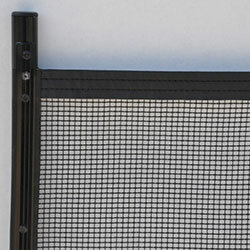 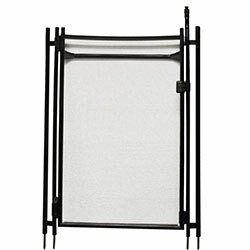 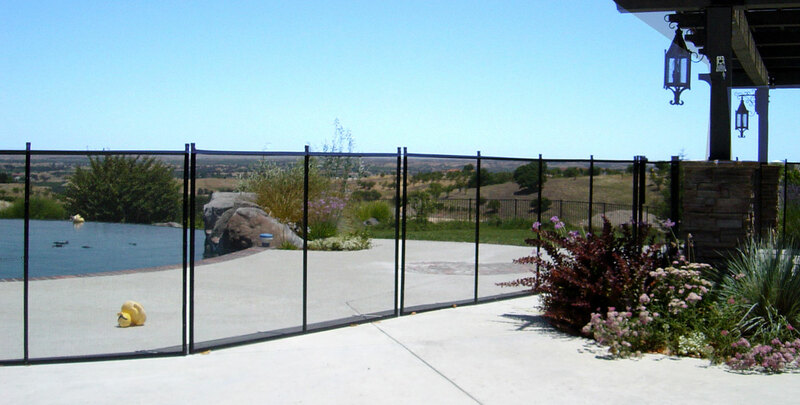 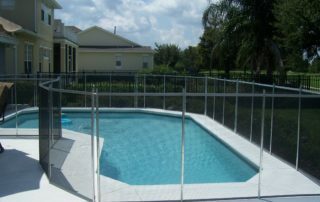 How To Clean Your Mesh Pool Fence? 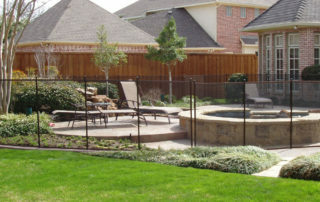 Does my city require a fence around an above ground pool? 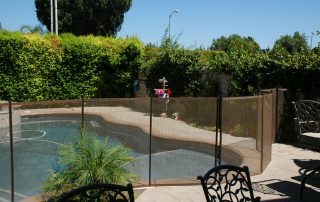 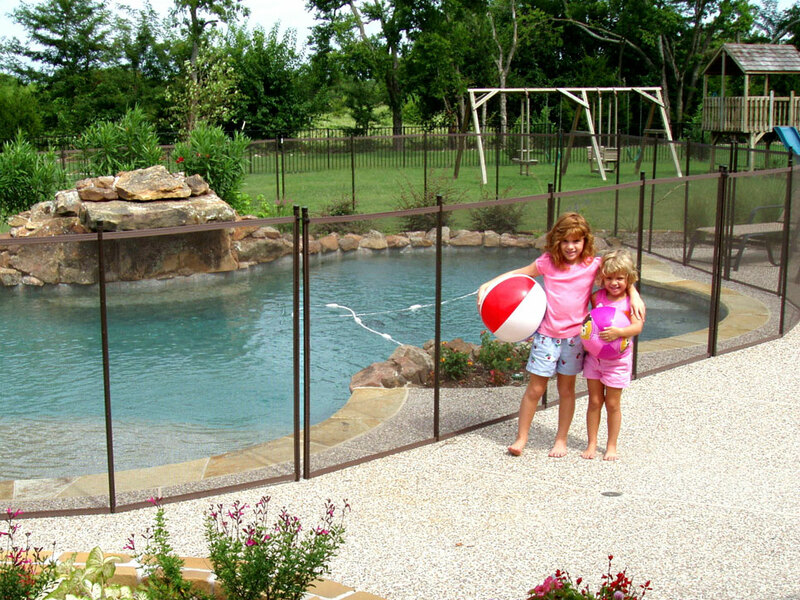 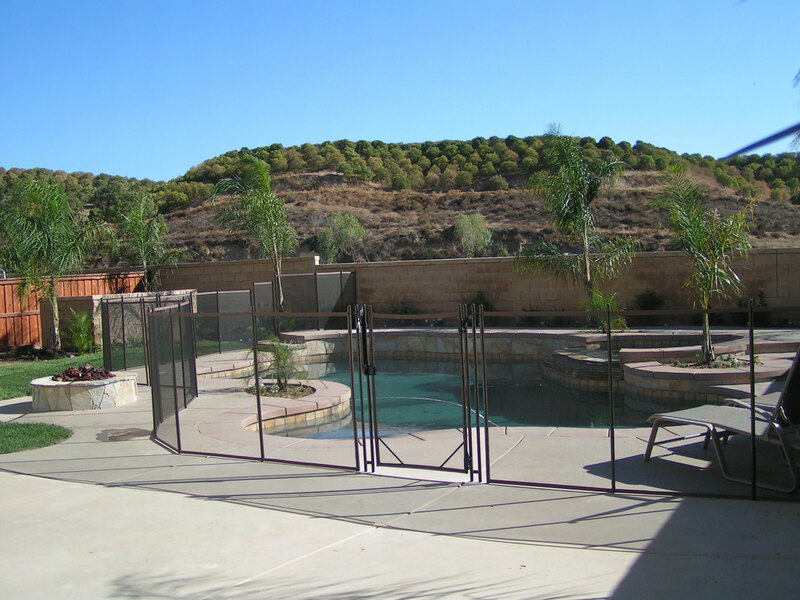 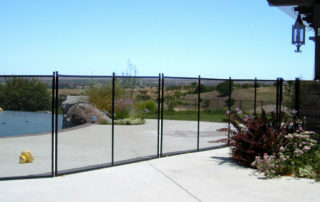 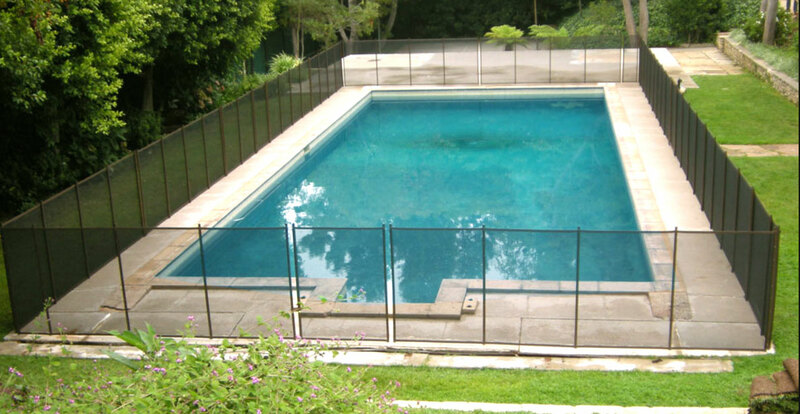 Why Fence A Backyard Swimming Pool With Childguard Pool Fence?